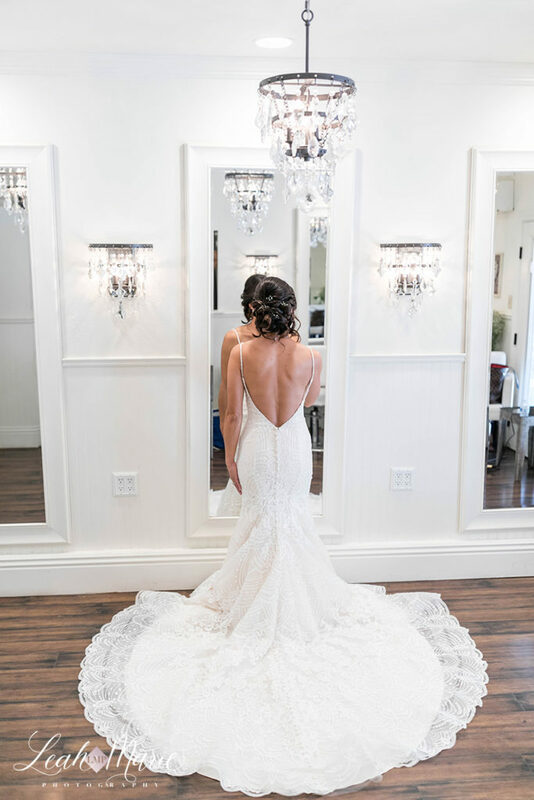 We are still obsessing over everything about Kelsey and Vince’s wedding at Lake Oak Meadows in Temecula, CA. Their wedding theme incorporated such beautiful deep tones of red and purple along with subtle hints of rustic accents. There was nothing better and sweet than seeing Vince see Kelsey come from the horse carriage and walk down the aisle. It was just so romantic!! From the ceremony to the reception, Kelsey and Vince were such a delight to witness. 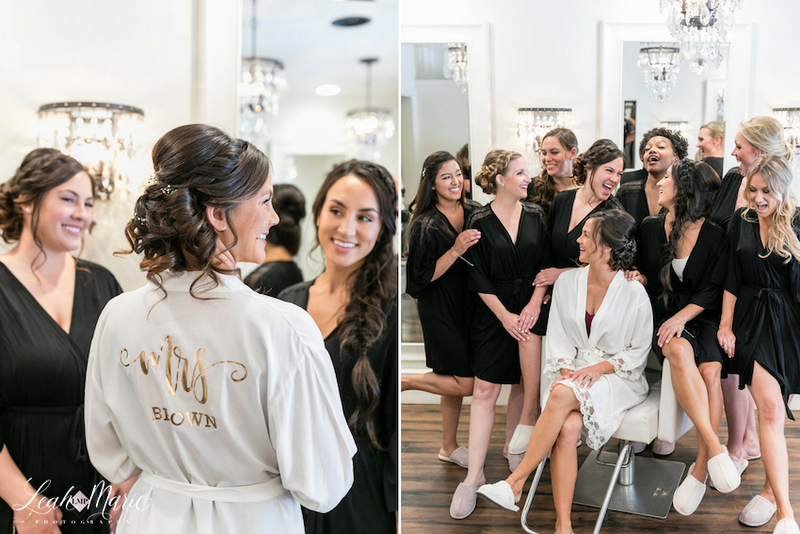 We loved being surrounded by such a loving group of people on their wedding day. Thank you so much for having us, we had a blast!